Tamera Kovacs, financial consultant and industry expert in business valuations and sales at Propane Resources, provides insight on what increases a business’ value. Getting right to work on summer projects can open up your business to new opportunities that may present themselves in the off-season. 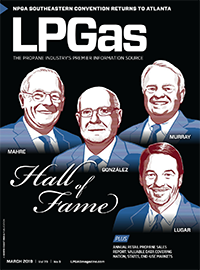 Check out these tips for developing and implementing technology into your propane business. 2017 LP Gas Growth Summit attendees share the biggest threats to their retail propane businesses. 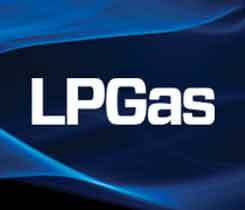 Several 2017 LP Gas Growth Summit attendees share what excites them most as potential growth opportunities for their propane businesses and why. 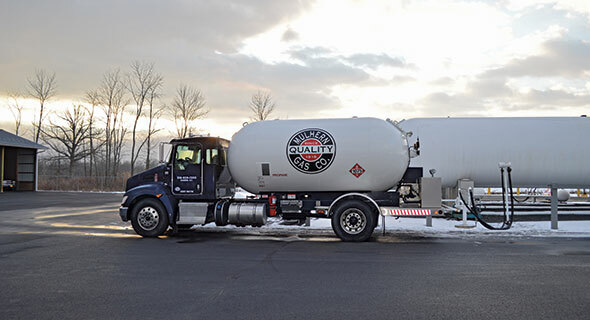 Mulhern Gas, a family-run company, makes industry knowledge and employee commitment top priorities. 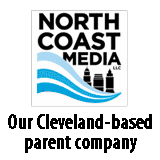 Building a marketing planning calendar is one of the first steps you should take if you expect your propane business to be successful in 2017. 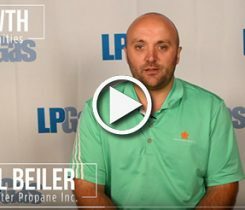 Co-Alliance’s Mike Hayden and White Mountain Oil & Propane’s Todd Miller discuss the types of technologies they use for their propane businesses.